Vettel: We were too slow today. Sebastian Vettel: “We are happy we got the podium, but overall we can’t be satisfied because we were too slow today. We were hoping to be in a much better place and be a match for Mercedes, but we were not. Also it was a shame we didn’t manage to finish third and fourth, In terms… Continue reading Vettel: We were too slow today. Vettel: We could have done a bit better today. Q1. Sebastian did a 1’33”557 on soft tyres. Q2. In the second part, both Ferrari cars ran Medium tyres, so as to start the race on them. Sebastian did a 1’32”232. Q3. In the top ten shoot out, both drivers had two sets of new Softs. Sebastian’s first run delivered a 1’32”001. On the second set, both drivers… Continue reading Vettel: We could have done a bit better today. Vettel: Overall it was a positive day. 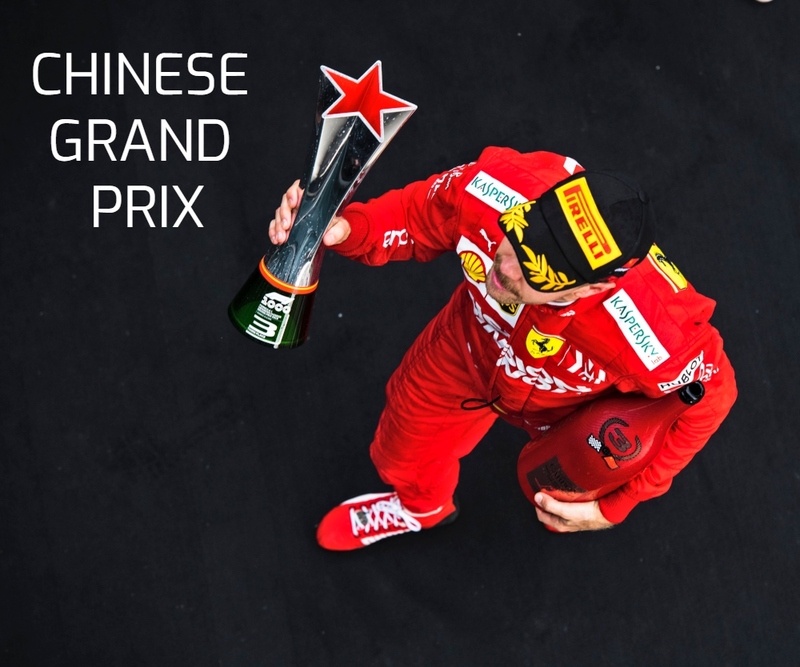 Shanghai, 12 April 2019 – It was a busy Friday in China for Scuderia Ferrari Mission Winnow. On the Shanghai circuit, Sebastian Vettel and Charles Leclerc worked fine tuning the set-up for Saturday qualifying which starts at 14.00 (8.00 CET) and Sunday’s race at 14.10 (8.10 CET). During the first free practice session the two… Continue reading Vettel: Overall it was a positive day. 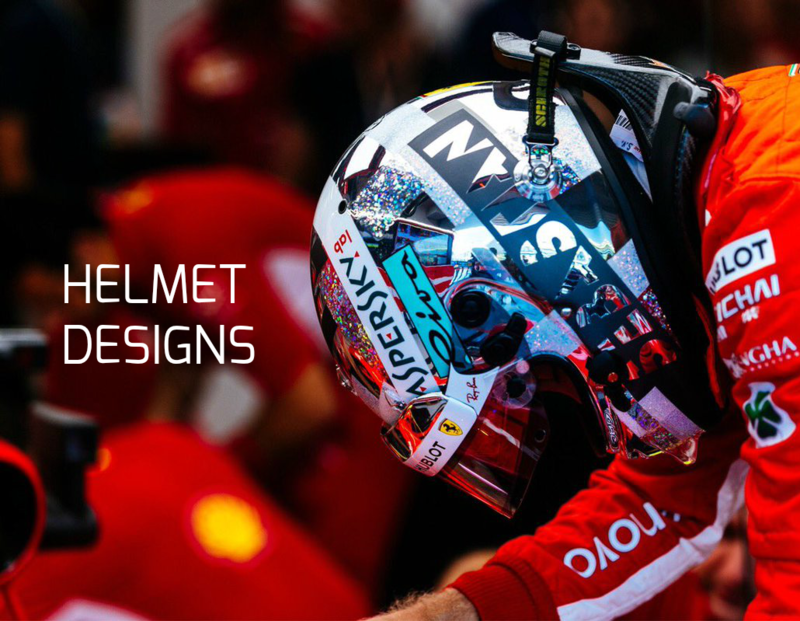 Vettel: Let’s hope we get to see a lot of red and yellow on Sunday! #Race1000. Sunday’s race that starts at 14.10 local time, (8.10 CET) is race number 1000 in the history of Formula 1 and Sebastian Vettel addressed the topic when talking to the journalists. 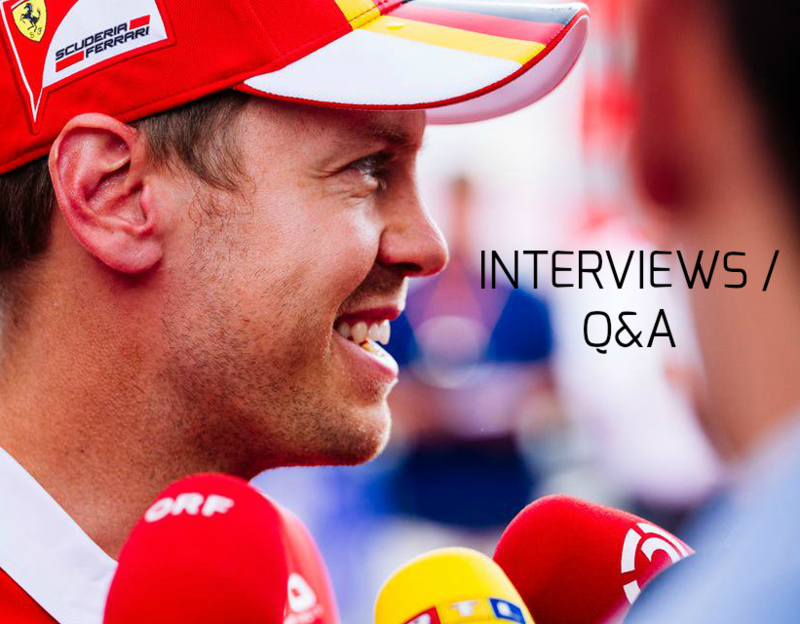 “I think this is an important weekend and I’ve been asked many times which is the race I remember best as a spectator, before… Continue reading Vettel: Let’s hope we get to see a lot of red and yellow on Sunday!